“Where are markets headed; so, when should I invest?” is asked with increasing frequency at every private client meeting these days. Anyone can forecast. But nobody can be consistently correct. Indeed, if such a person existed, there would be no market. After all, a market is nothing more than people proffering their individual forecasts and then crossing their fingers. But why is it impossible for one forecaster to be consistently correct? Markets are a complex phenomenon, consisting of millions of individual conscious and subconscious psychologies. No two people can be alike, so how can their individual views match consistently? 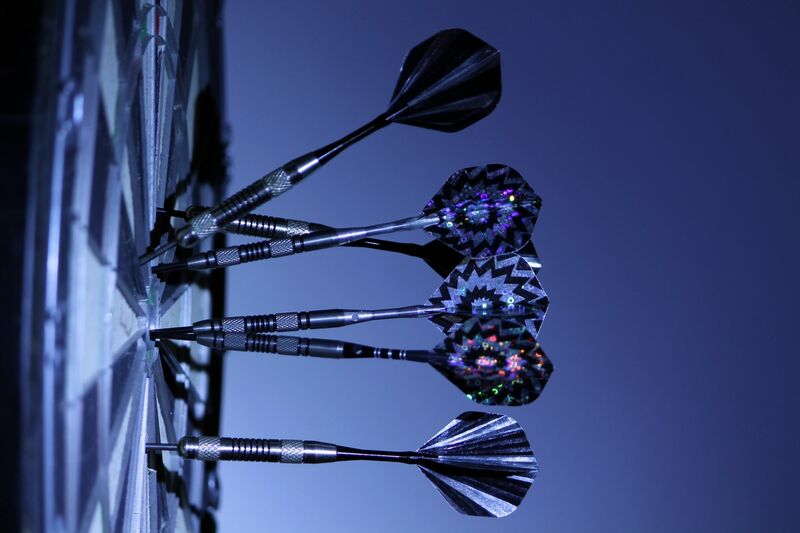 Thus, forecasting is no better than throwing darts—blindfolded—at a board. And what happens if you get it wrong? You pay. Out of your own pocket. Okay, so what is a sensible antidote to throwing darts at a board? Diversification. It spreads the risk of getting it wrong—thereby reducing your risk of losing your own money. No one can predict which investment is going to produce the best returns year after year, but there are two things we can be sure of: firstly, the best-performing investment in one year often can turn out to be the worst-performing investment the next year. Secondly, by spreading your money across a selection of asset types, countries and sectors, your own investments stand a better chance of achieving more consistent returns. So, next time you want to “time the market,” remember: caveat emptor. Throwing darts—blindfolded—threatens your hard-earned money. Instead, protect and grow your wealth by diversifying.